Having trouble finding a gift for your kids, grandkids or significant other? Fear not! The Friendship at Home team is here to ensure you have everything you need to make your loved ones smile on Christmas morning. Give the gift of music with a Spotify subscription! 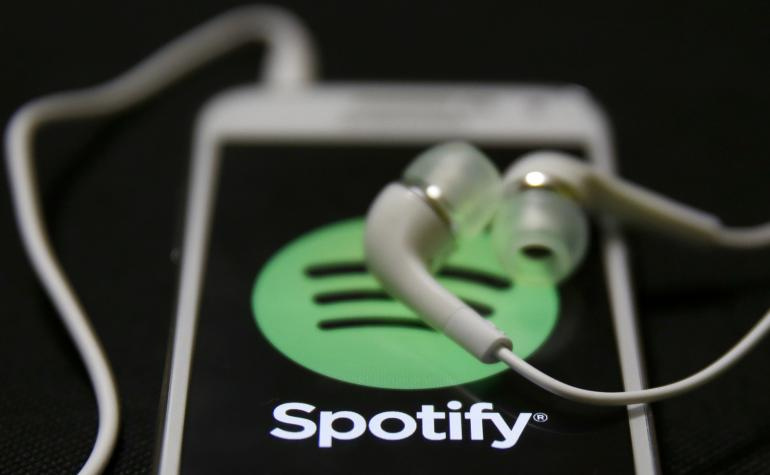 Spotify is an online streaming service that has a catalog of millions of popular songs your loved ones can play or download anytime. For just $9.99 a month, you can put their favorite songs at their fingertips. 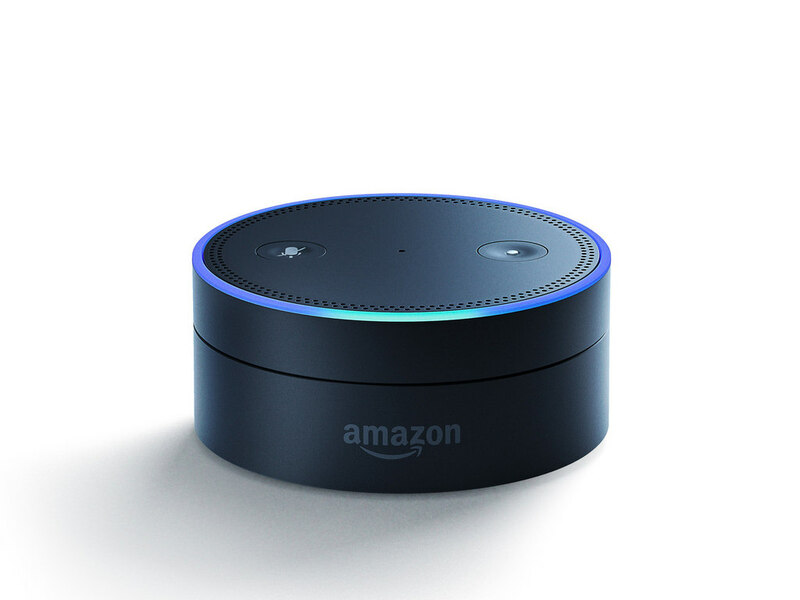 The Echo is a small speaker that responds to voice commands. You can ask it to make a call, play music, answer questions and provide updates on news, weather and sports. You can even integrate it into your house through smart home technology so it can control your thermostat, lighting and more. The Tile is a small, electronic square you can attach to your keys or wallet to help you locate them when they’re lost. The Tile is fully integrated with a smartphone app that will play a loud tone from the Tile until you find them. It can also help you find your phone — even if it’s on silent. Exercise is important to maintaining a long, healthy life, but tracking it over time can be difficult. 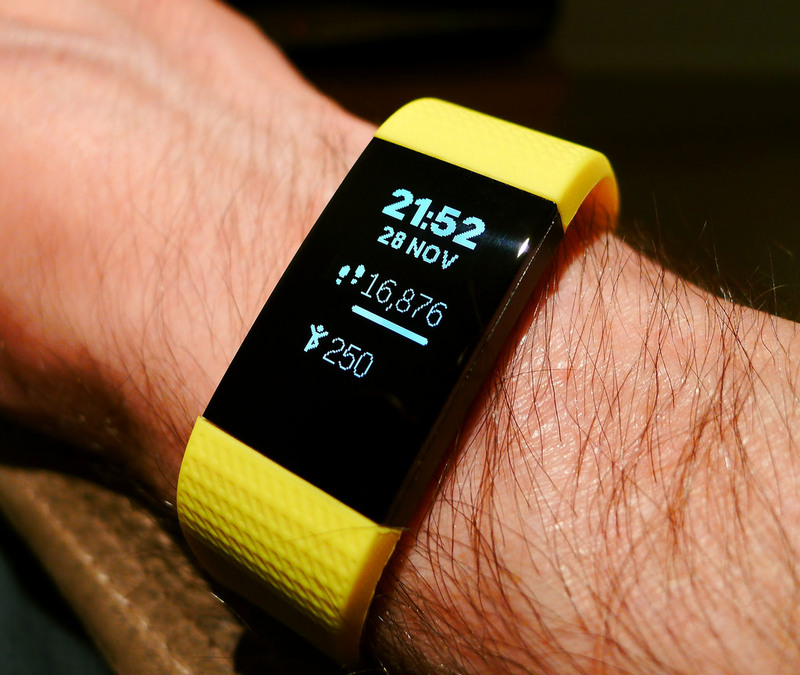 Fitbit is an electronic bracelet that tracks every part of your day — including activity, exercise, food, weight, and sleep — to help you stay healthy and motivated. Ever wonder what your heritage is? Send Ancestry.com a swab of your DNA, and within 6-8 weeks you’ll receive a full breakdown of your ethnic mix across 165 regions worldwide. 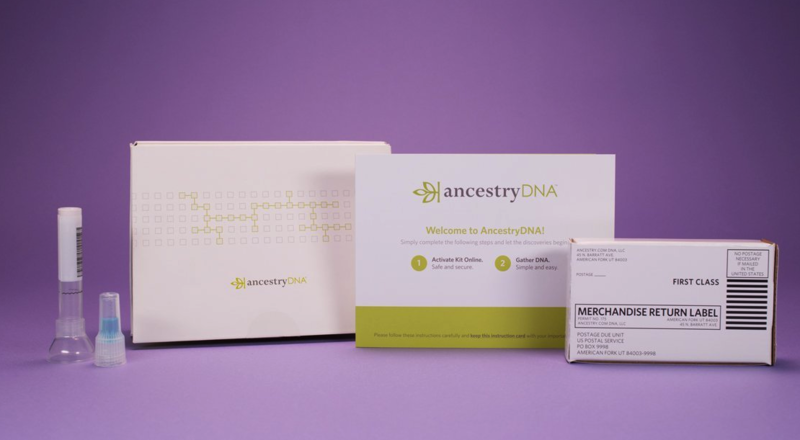 It’s the only consumer DNA test with six million chances to find new relatives while you discover the people and places that made you who you are. Gardening shouldn’t just be for the summer. This easy to use indoor garden can help you grow fresh plants and produce all year long. 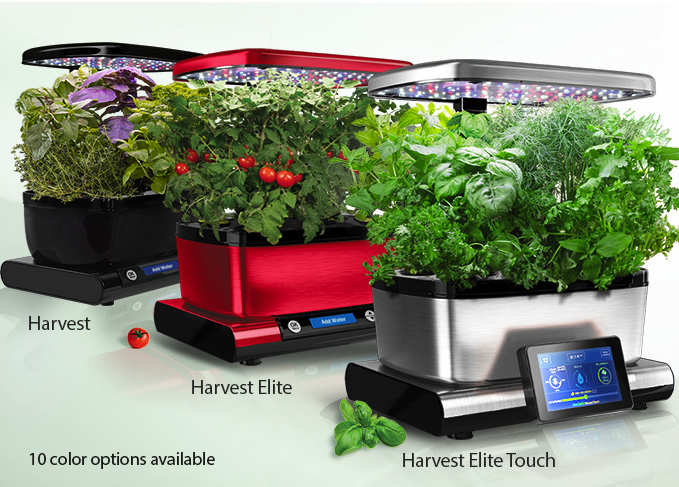 The AERO Garden’s control panel automatically creates optimal conditions for plants by turning lights on and off while reminding you when to add water and specially formulated liquid nutrients. Gift giving aside, there’s nothing like spending the holidays at home with family. If you’re interested in learning how you can spend every holiday at home as you age, give us a call at 614-734-2167.